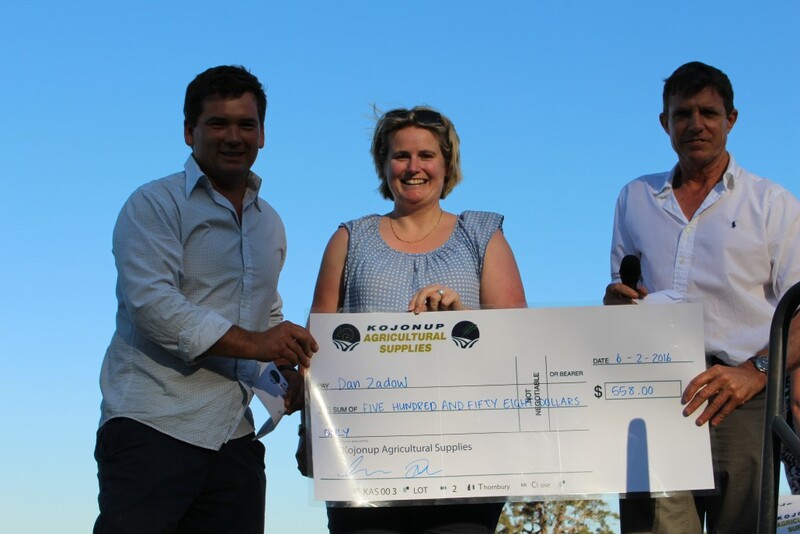 Kojonup Agricultural Supplies is committed to our communities! 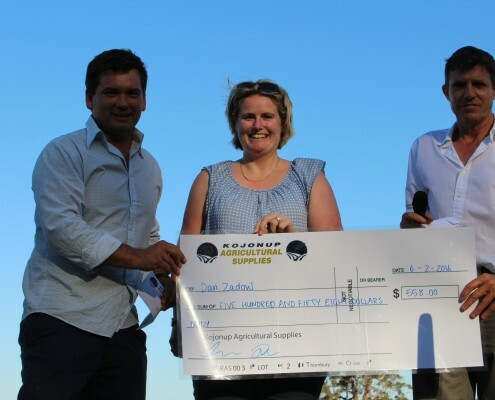 Supporting our customers community is an important priority for Kojonup Agricultural Supplies. 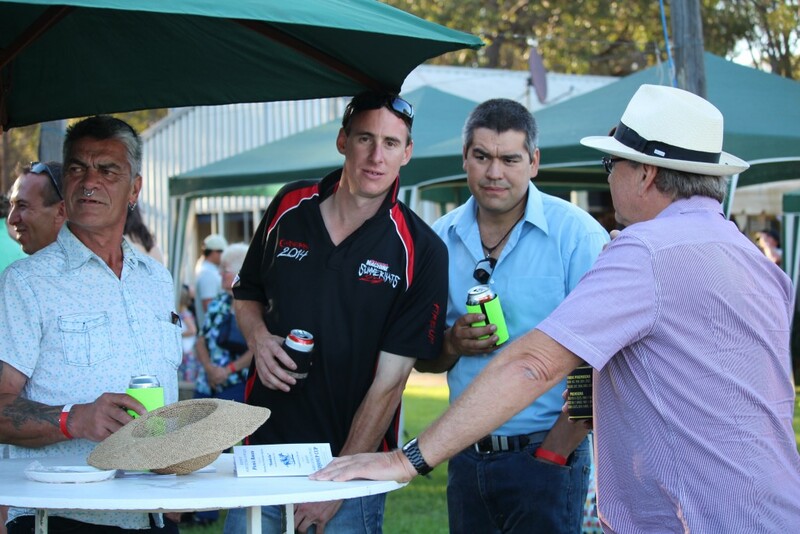 We contribute to the communities we serve in a range of ways. 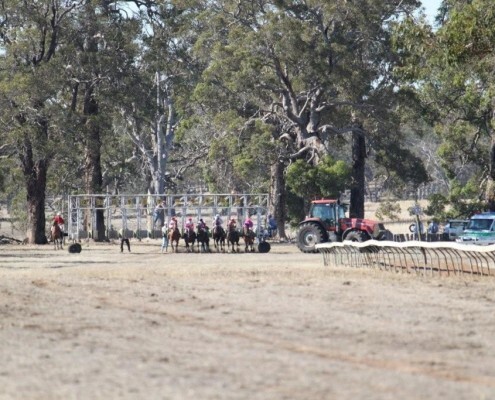 We provide agricultural services and products to clients in Kojonup, Arthur River, Wagin, Katanning, Tambellup, Cranbrook, Frankland, Boyup Brook, Darkan, Gnowangerup, Williams, Mount Barker, Broomehill, Woodanilling and their surrounding communities. 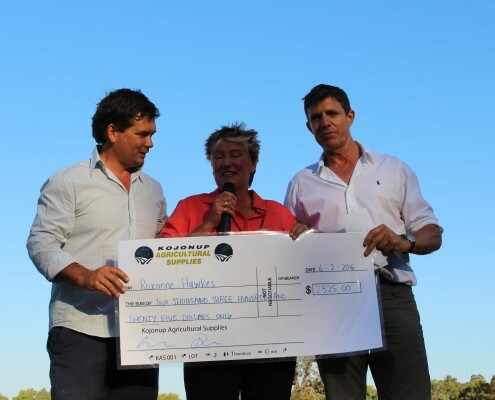 The Community Support Initiative is a unique opportunity for our clients to decide where our donations are directed. 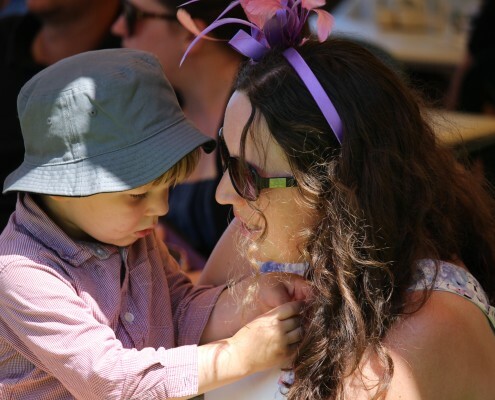 Here is how it works. 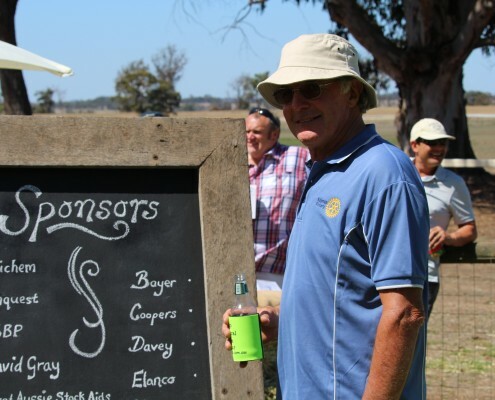 When CSBP fertiliser is ordered thru Kojonup Agricultural Supplies, we donate $1 for every ton purchased. 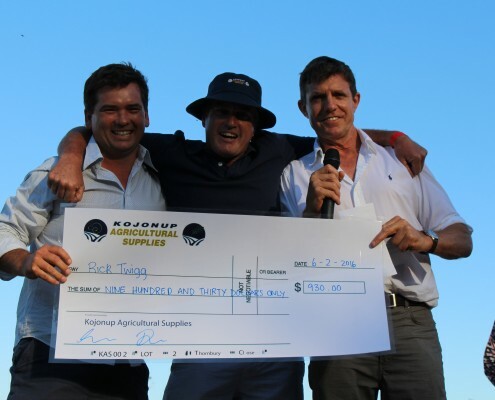 The donation is sent by cheque to the client’s chosen beneficiary in their local community. 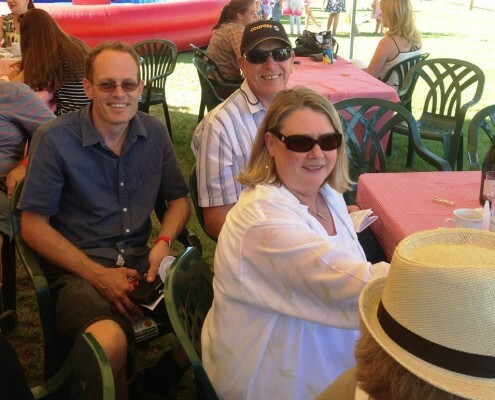 Our goal is to give something in return to support each customer’s chosen community group. 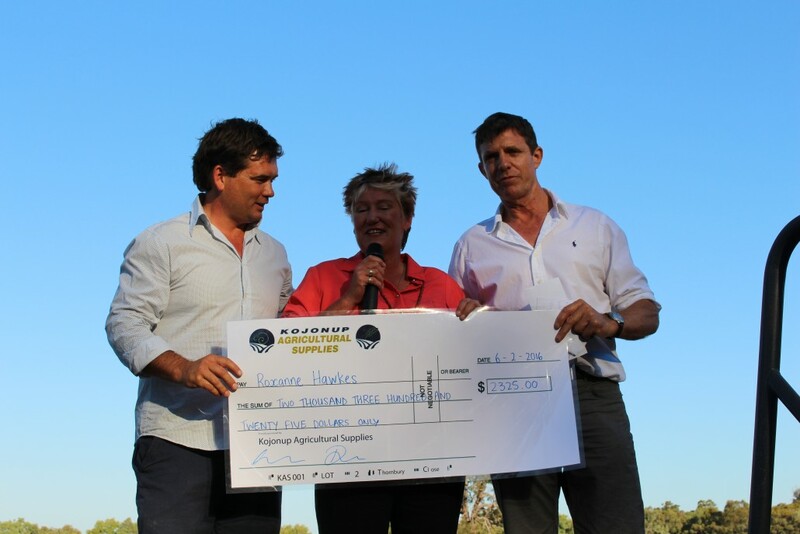 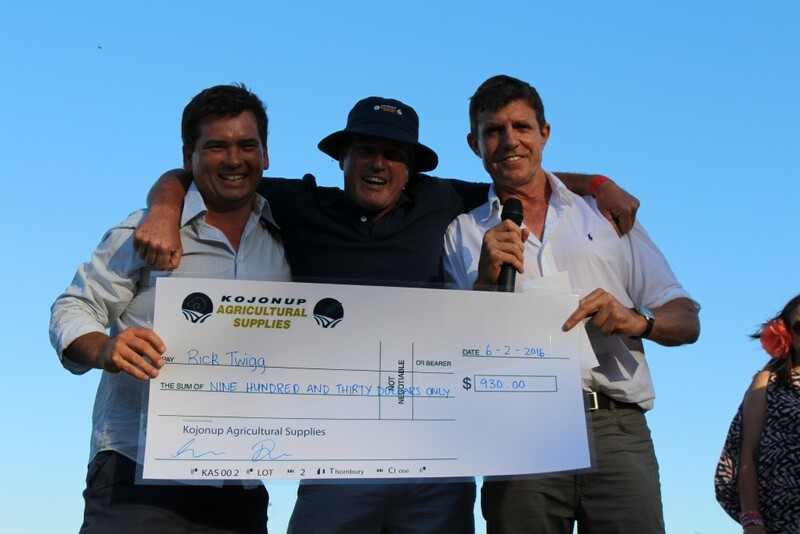 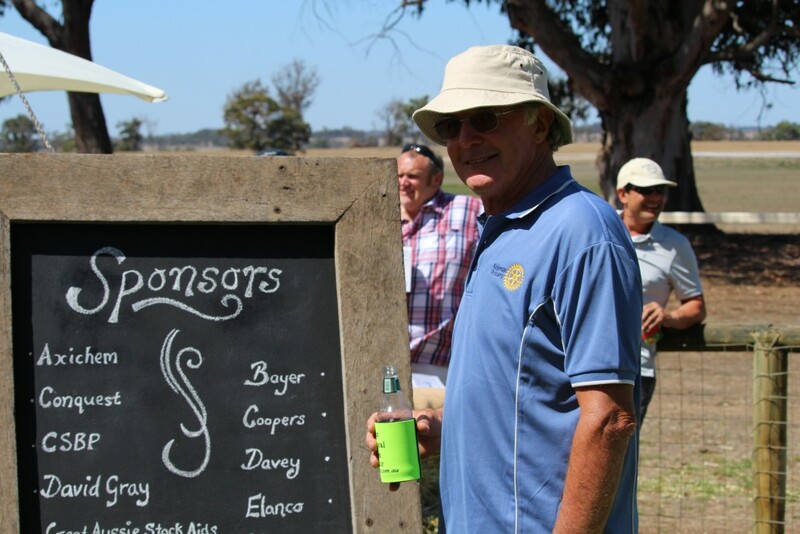 Kojonup Agricultural Supplies directly sponsors various community and sporting groups. 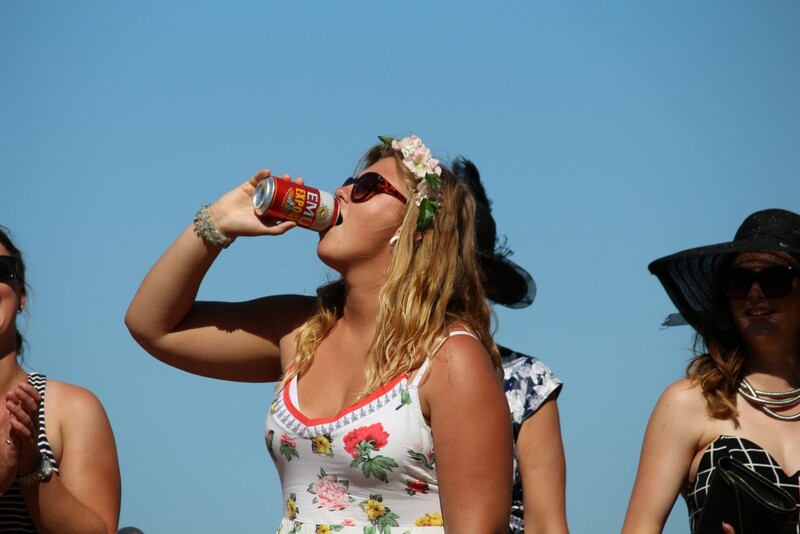 These sponsorships are many and varied. 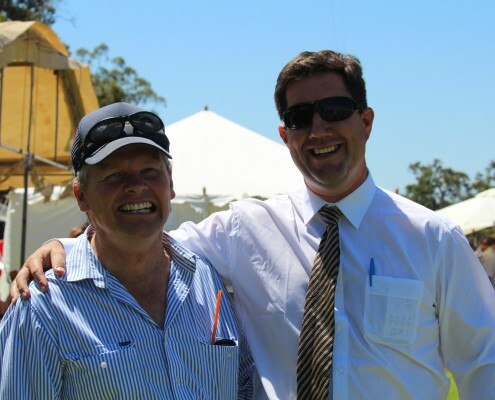 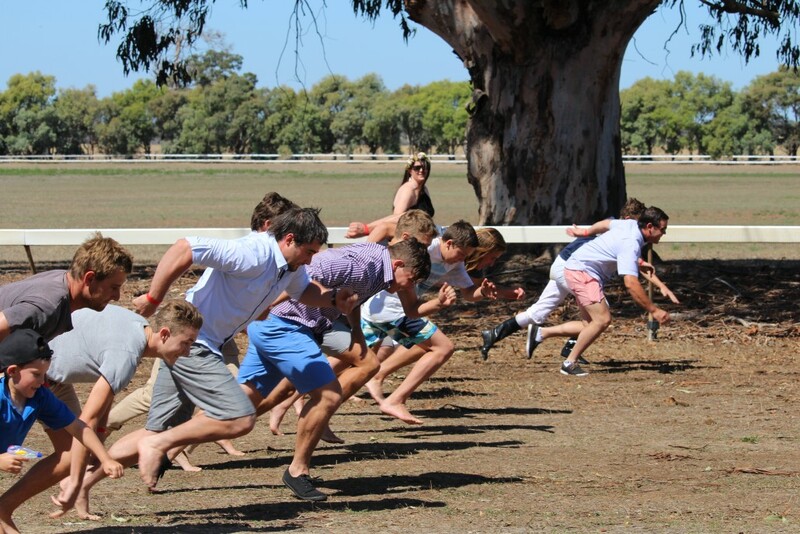 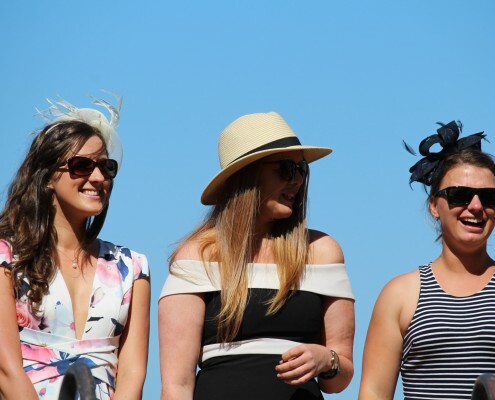 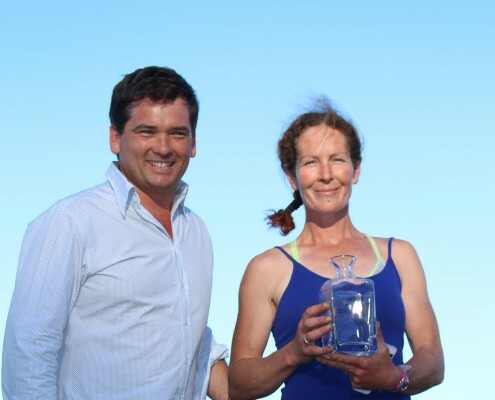 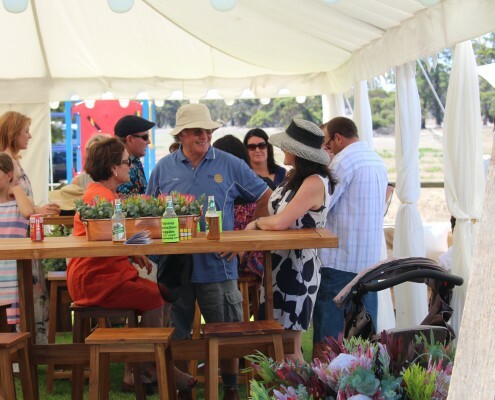 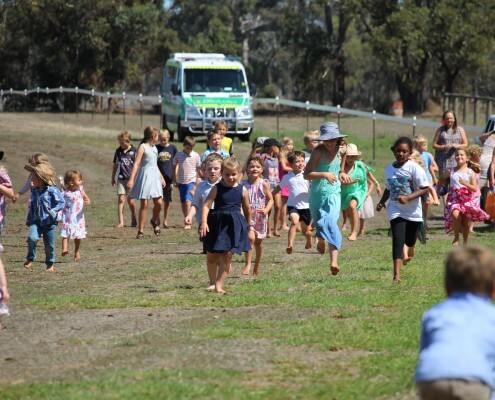 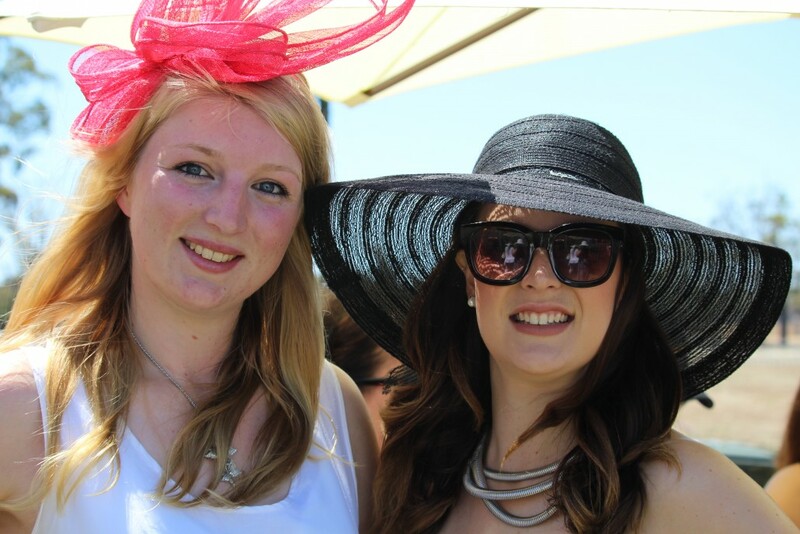 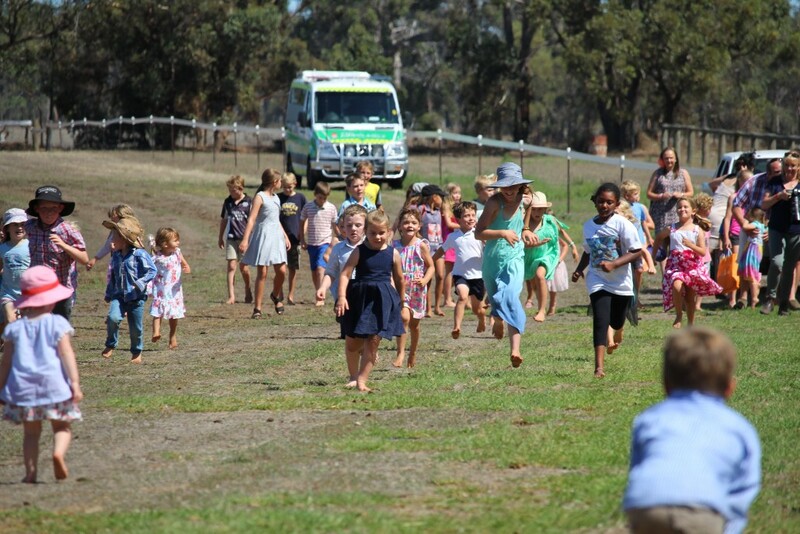 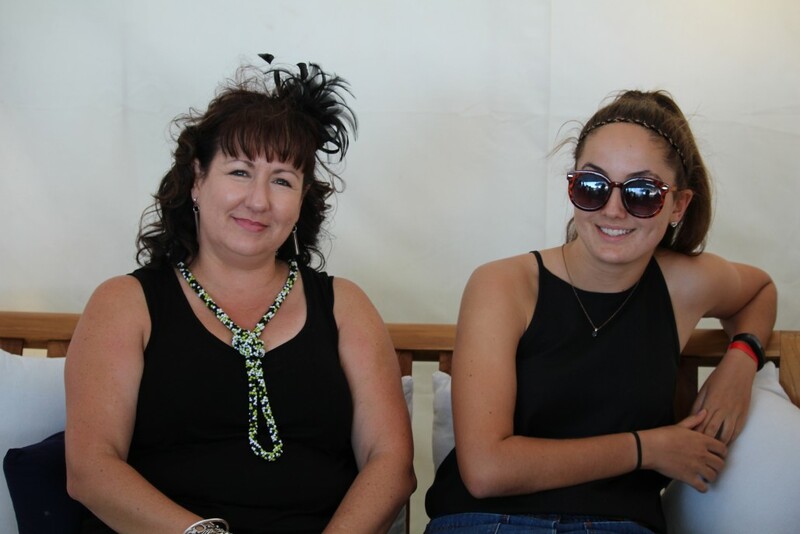 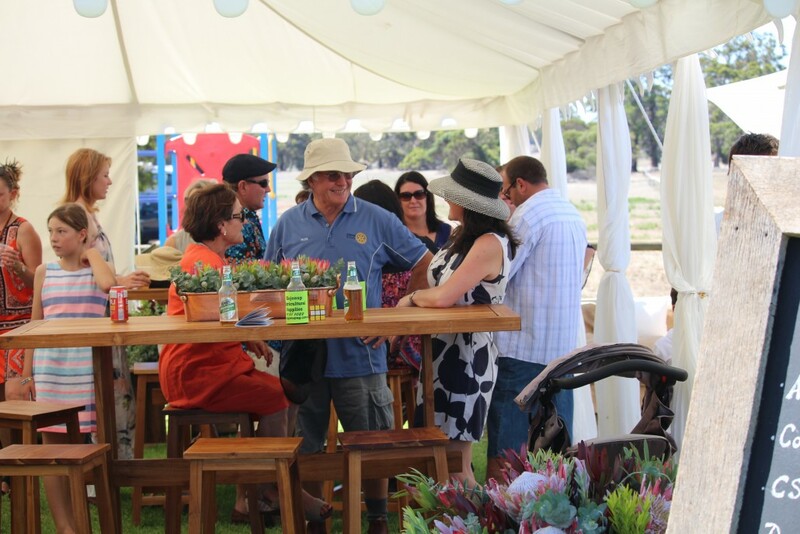 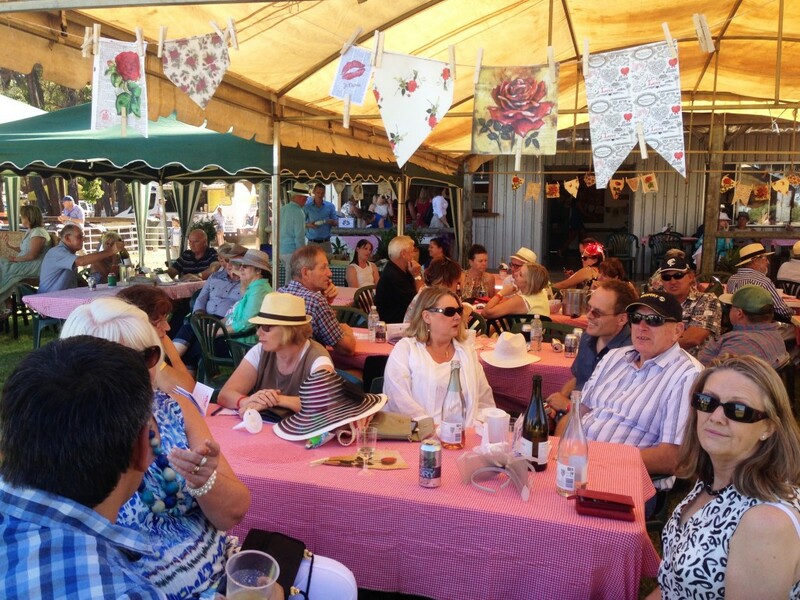 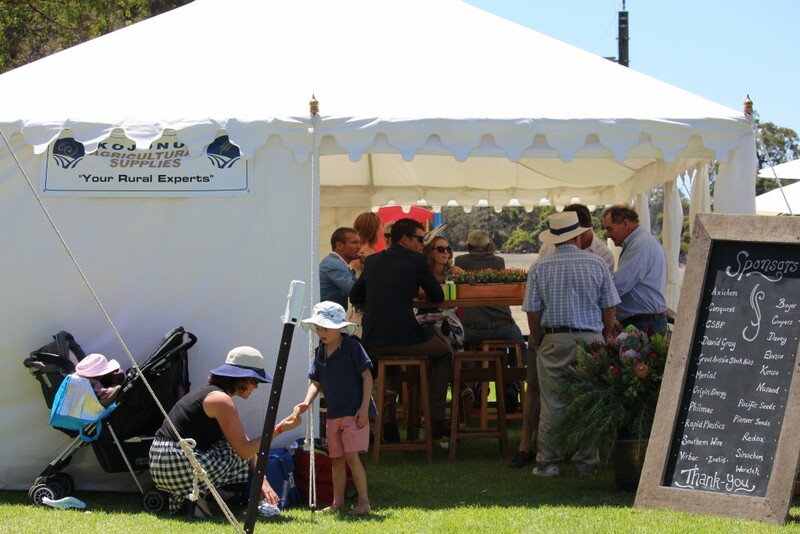 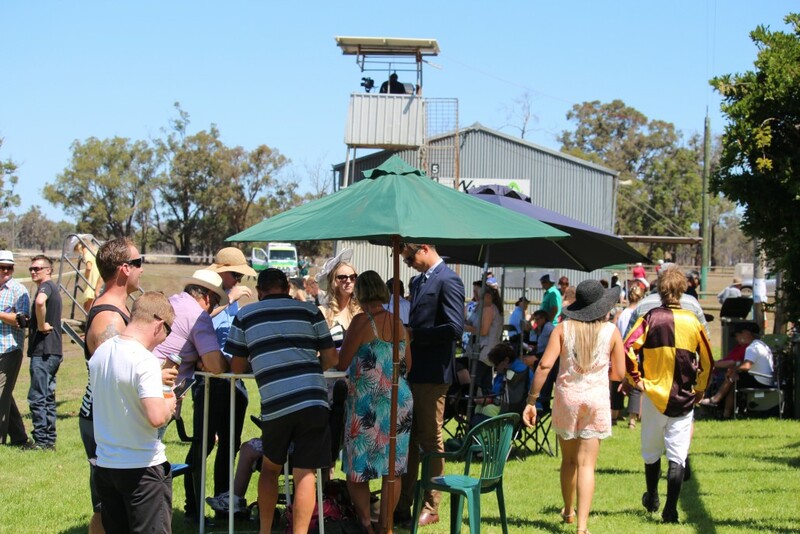 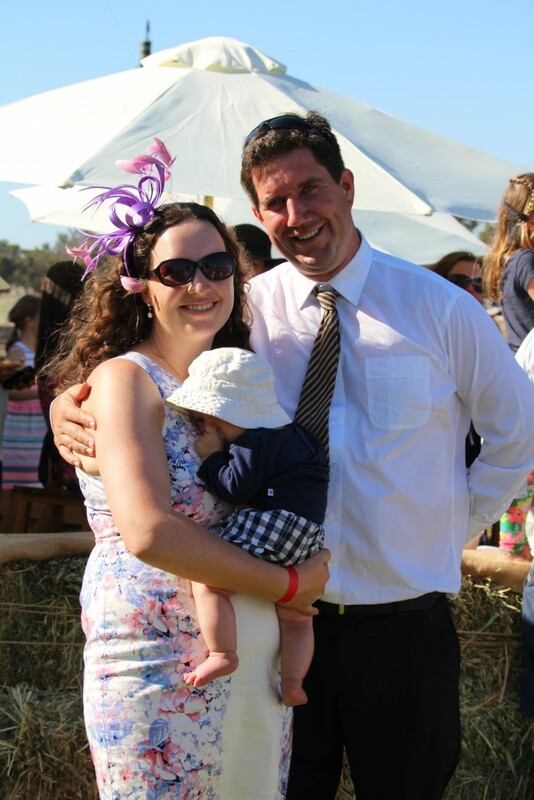 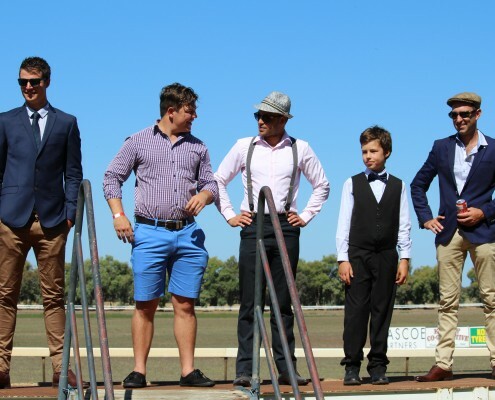 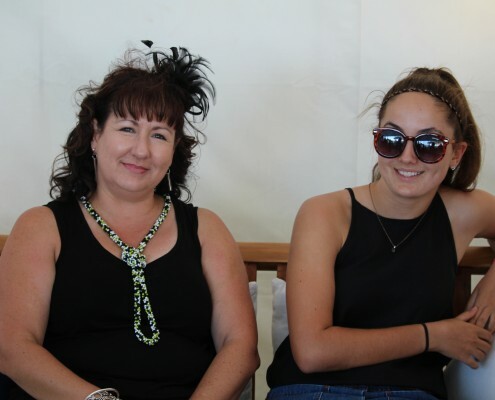 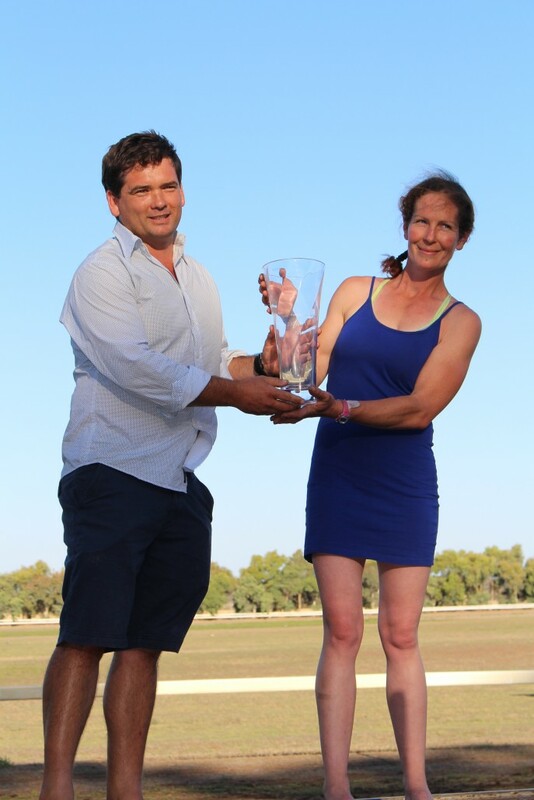 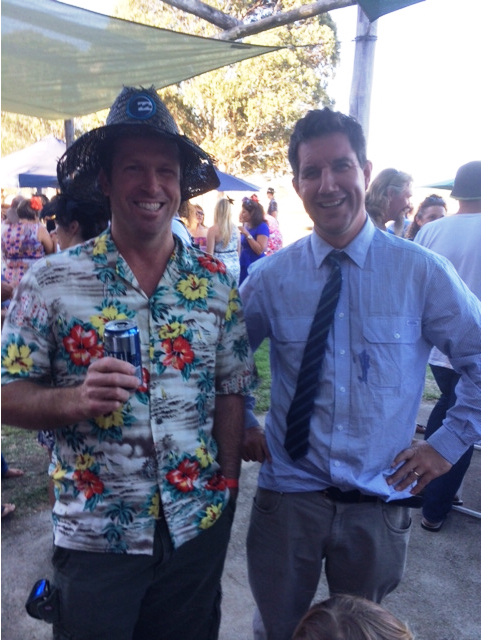 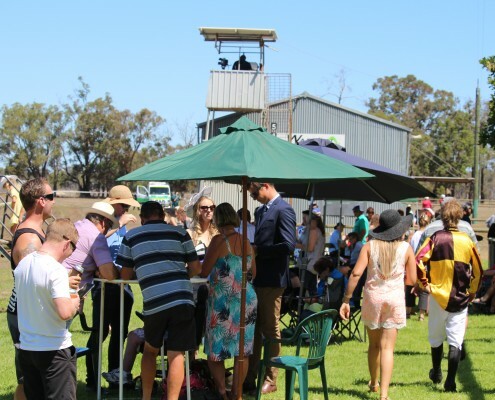 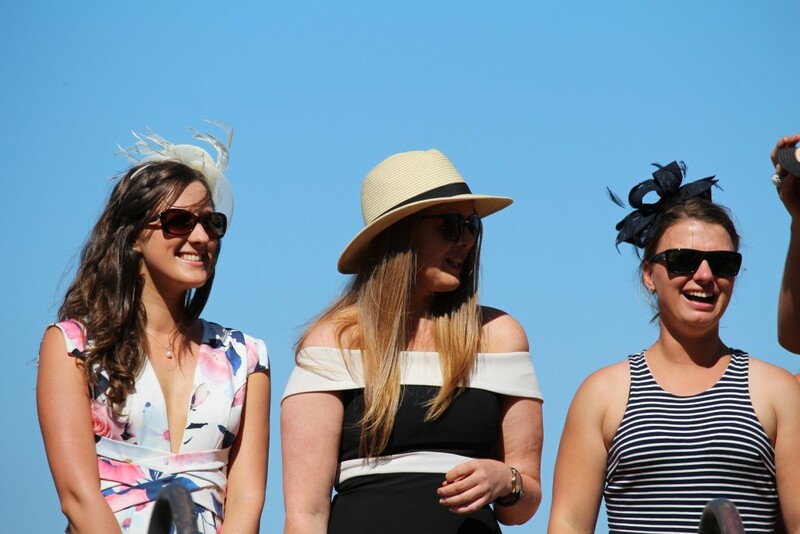 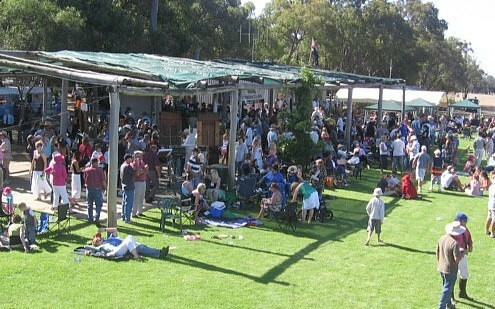 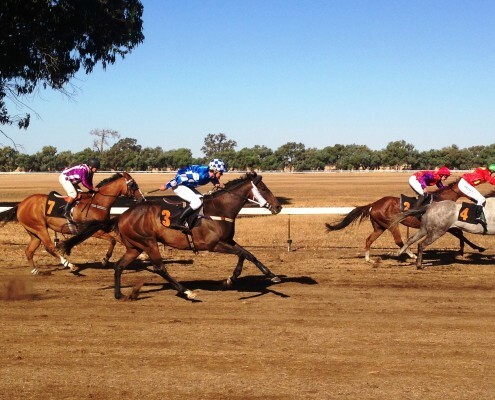 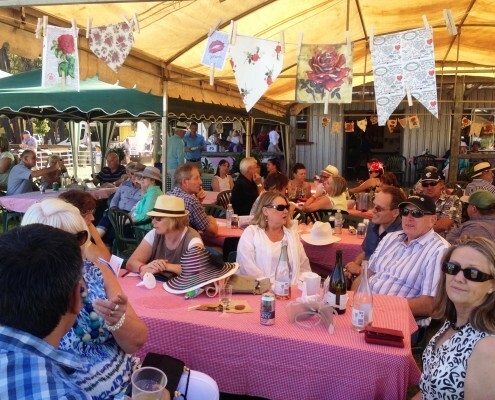 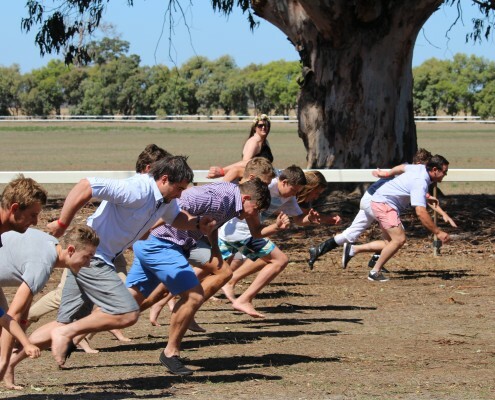 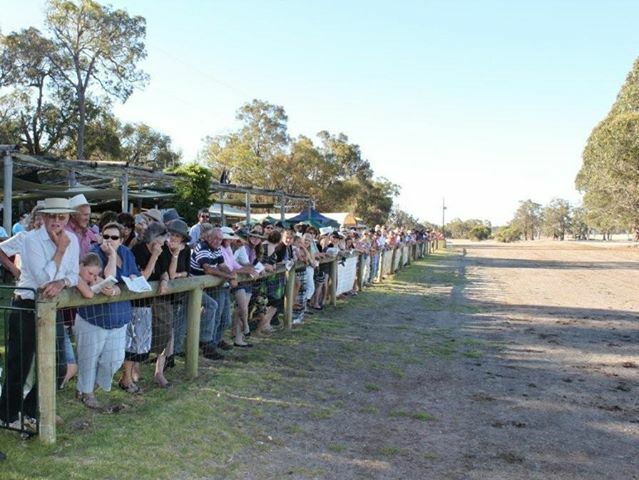 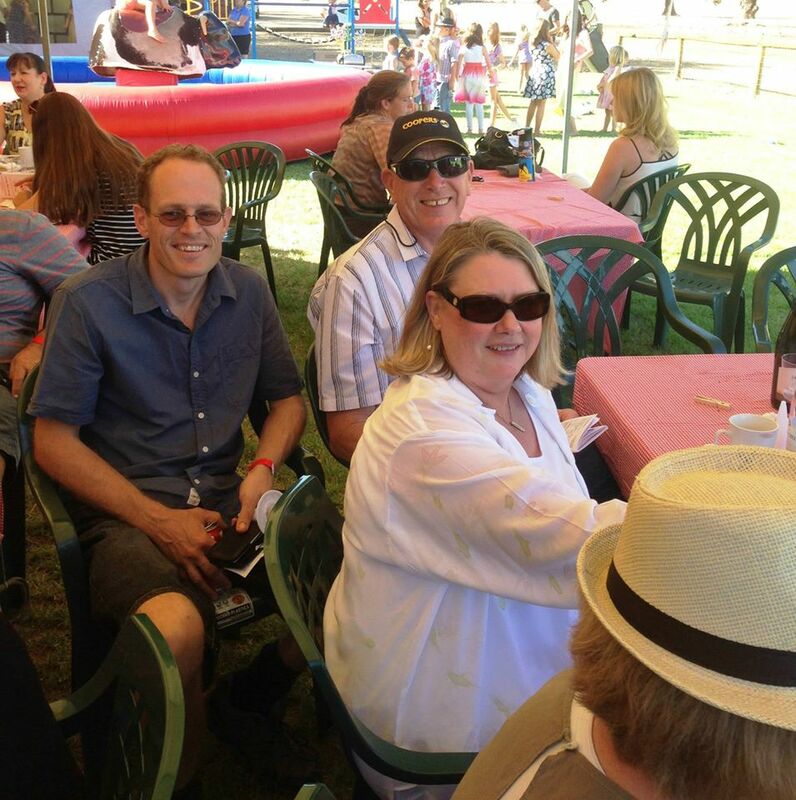 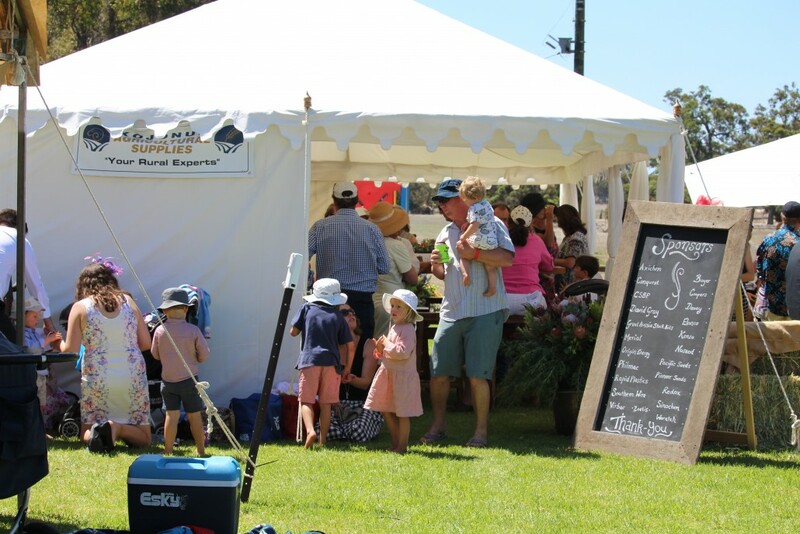 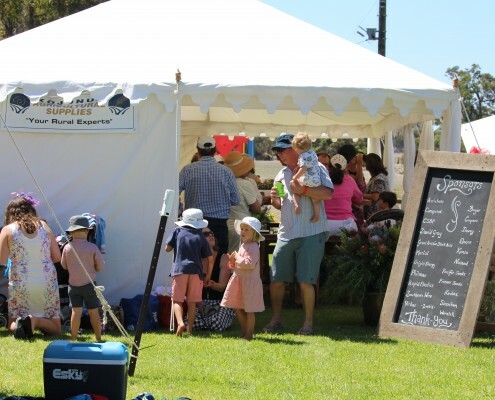 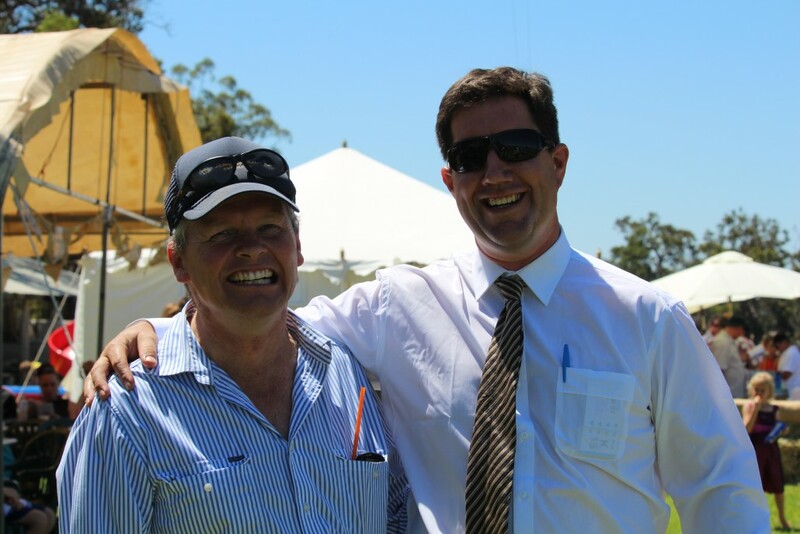 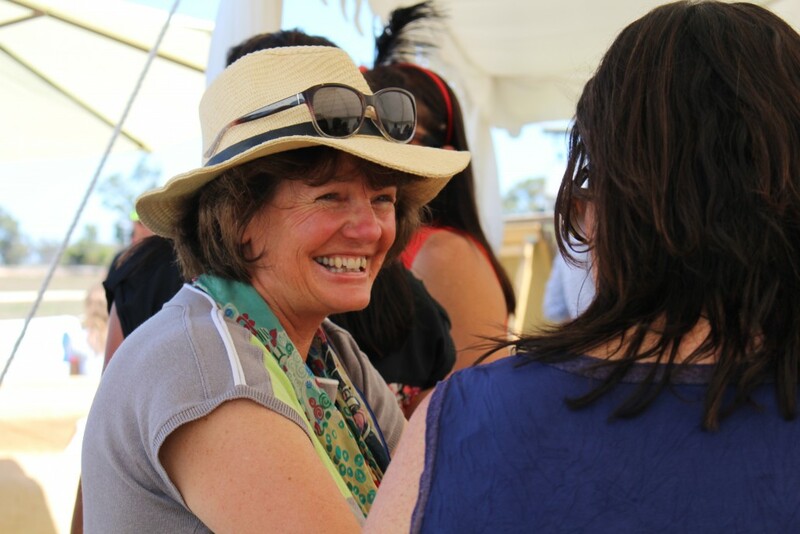 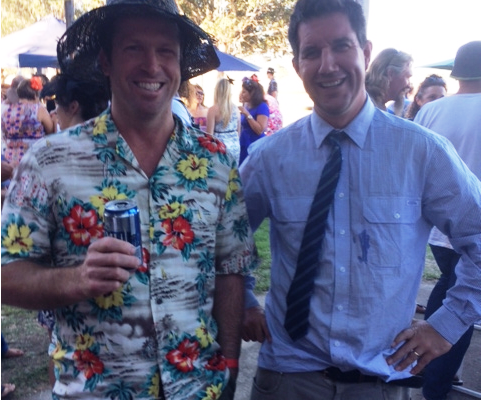 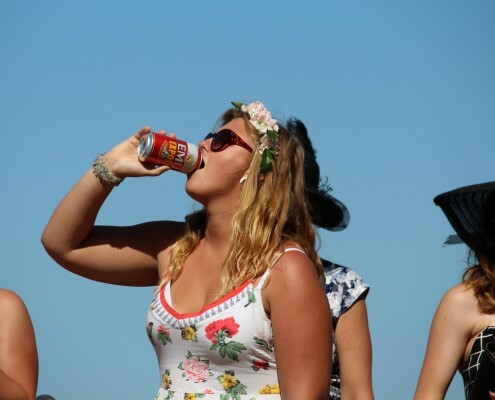 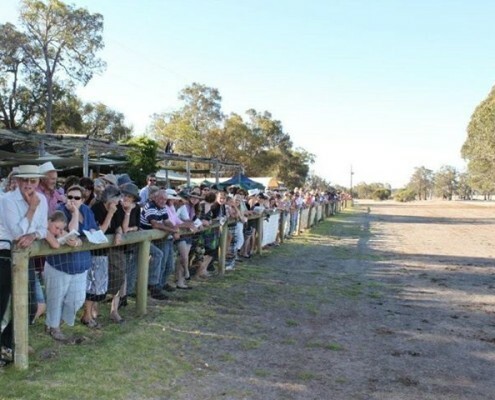 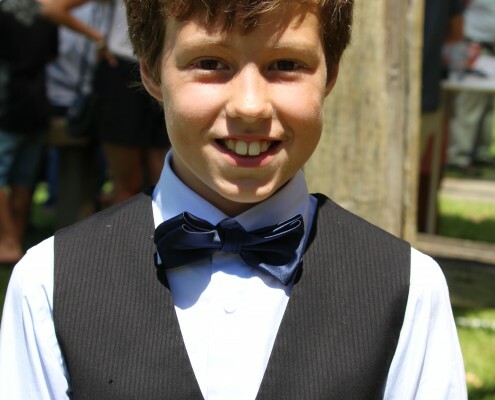 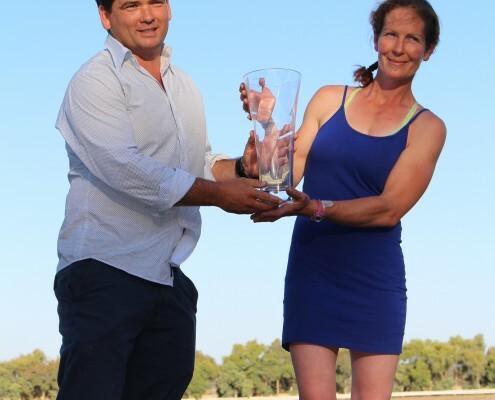 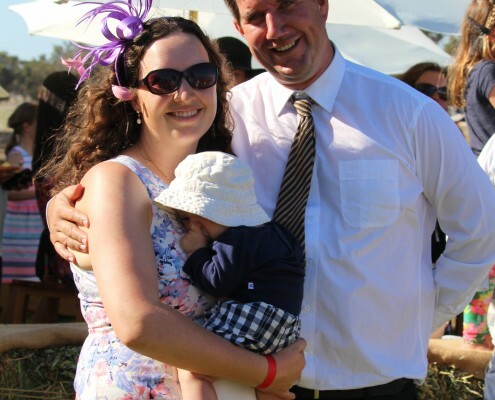 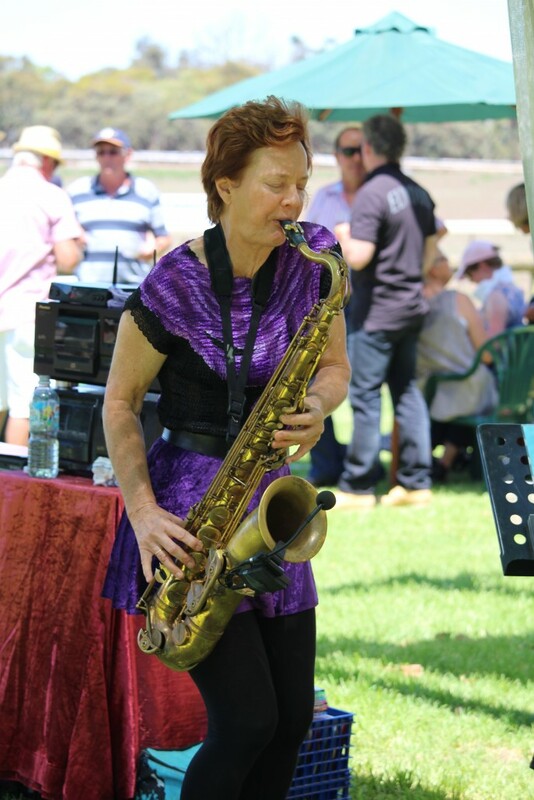 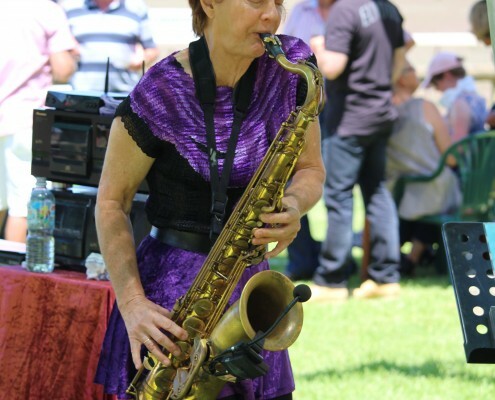 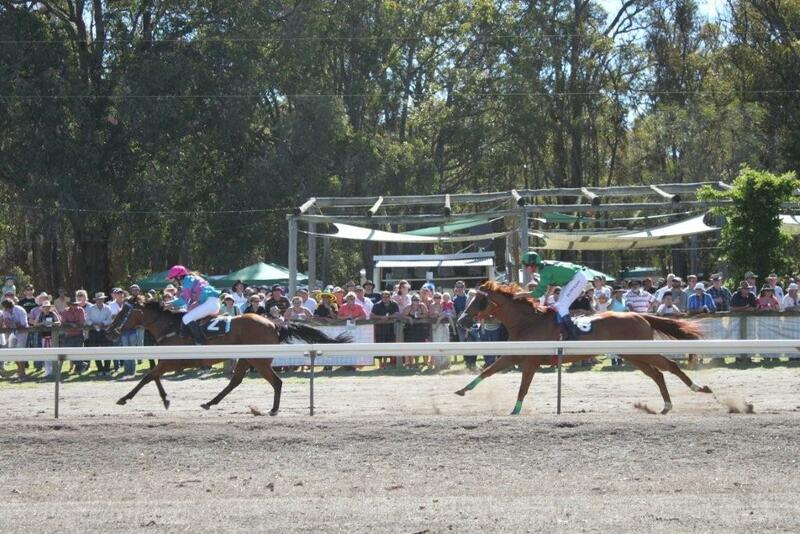 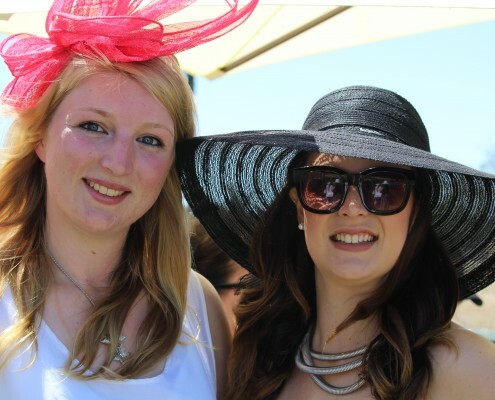 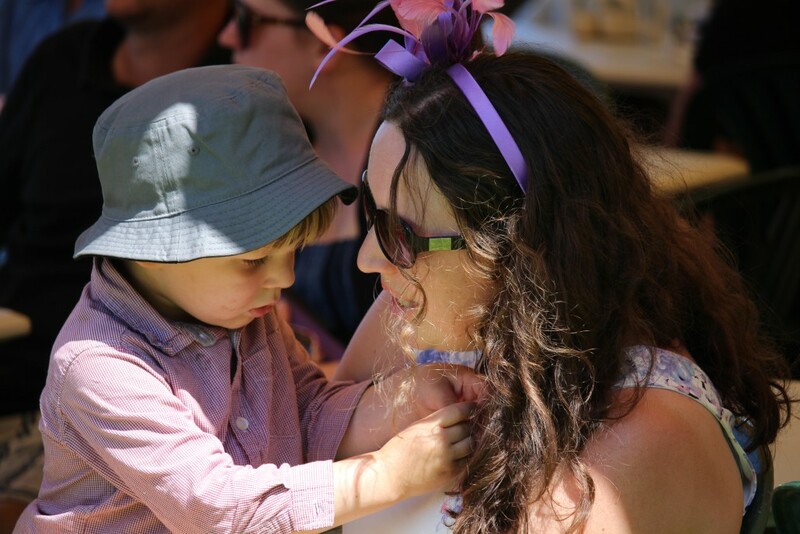 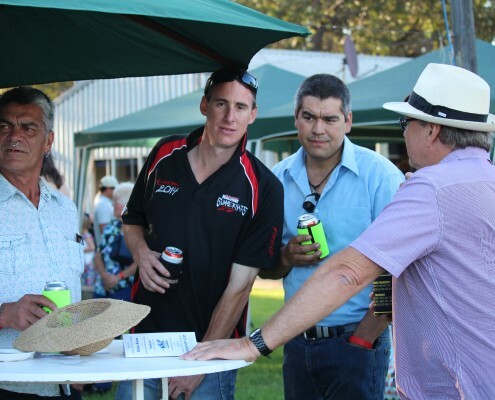 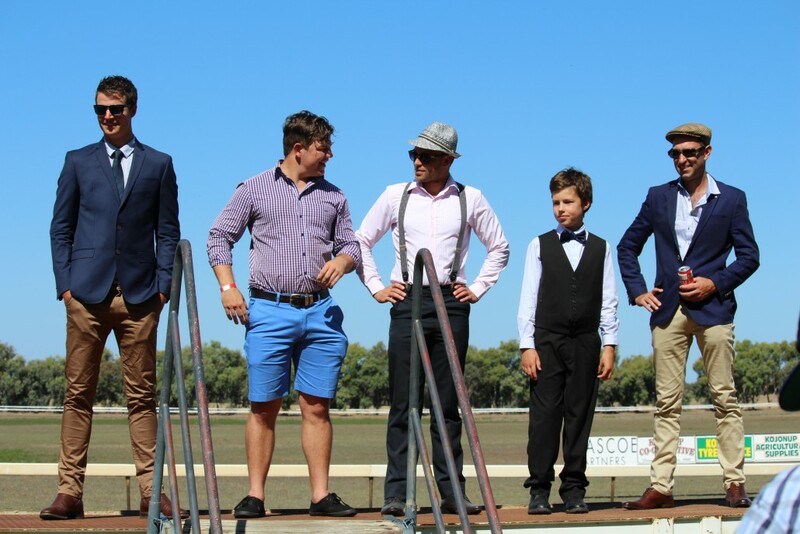 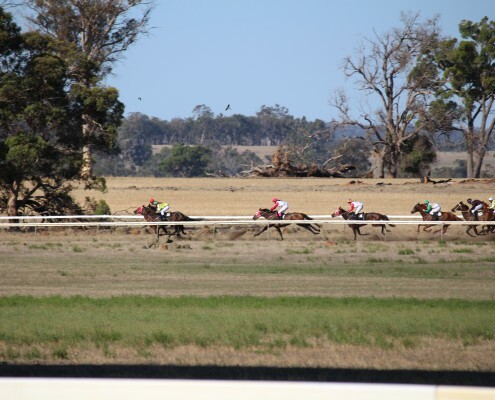 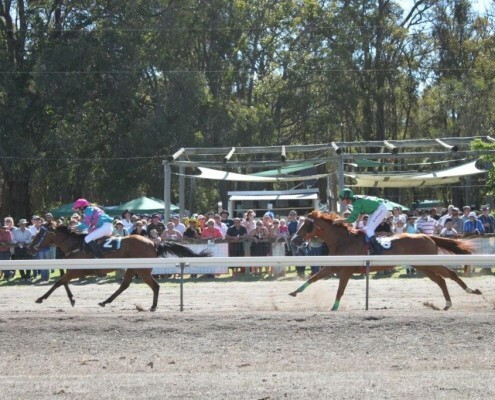 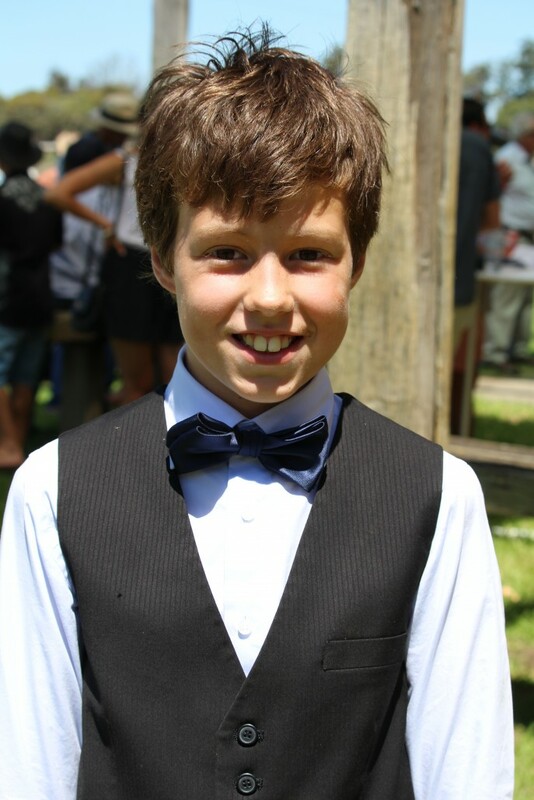 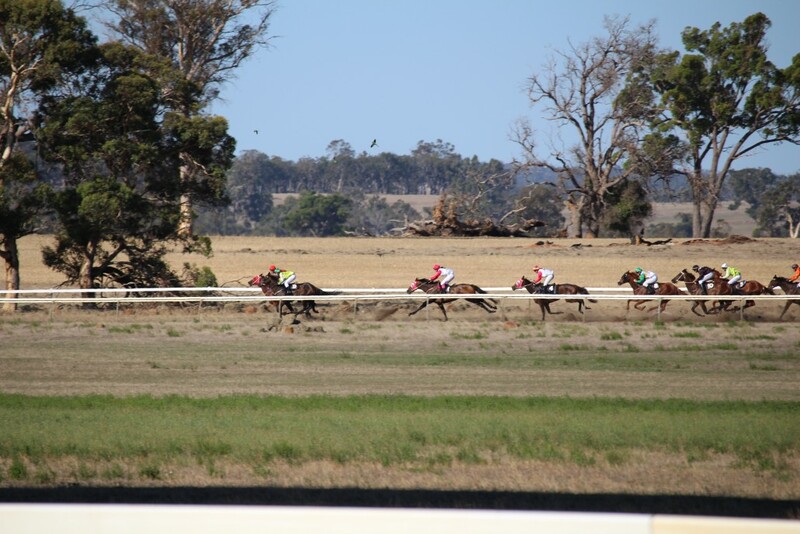 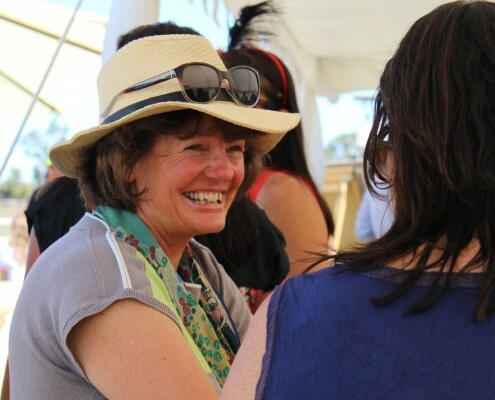 One that stands out is our sponsorship of the Wandecla Picnic Races which provides a great day for all the community. 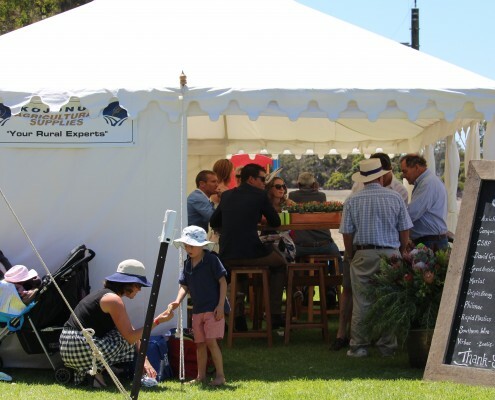 Not only does Kojonup Agricultural Supplies provide the premium in agricultural services it participates in Agricultural Research groups like Southern Dirt and trials. 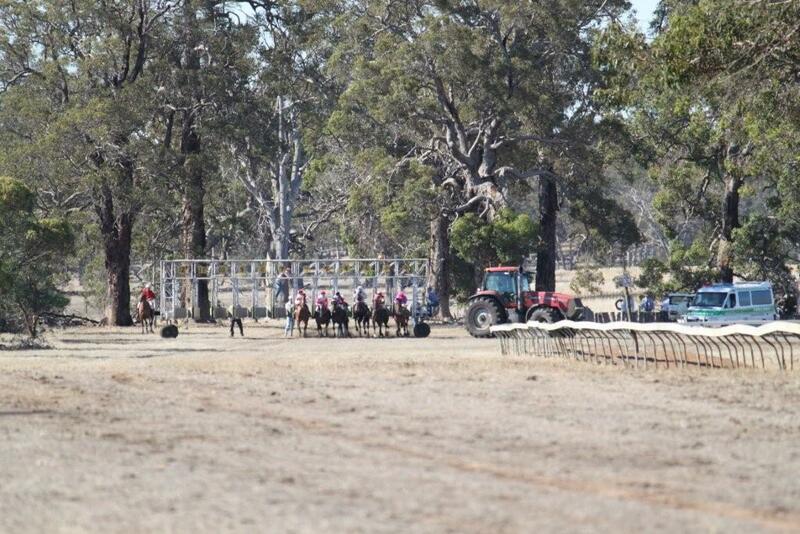 These have follow on benefits such as providing innovations that increase production or decrease costs.